Expired. Dell Home offers the Logitech X100 Bluetooth Speaker in Green for $19.99 when you enter $30 off promo code CFSP96FSWS7VVG at checkout. More, redeem this $10 mail in rebate for a final price of $9.99, the lowest we have seen by far. Expired. Newegg offers the Coboc 6 ft. High Speed HDMI Cable with Ethernet - Micro HDMI Male to HDMI Male (Black), on sale for Free after $7.99 mail in rebate . Expired. 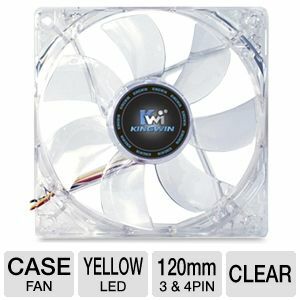 TigerDirect offers theKingwin CFY-012LB Advanced Series 120mm Yellow LED Case Fan - Long Life Bearing, 950 RPM, 3 Pin /4 Pin Connector for Free plus $3.63 shipping after $10 mail in rebate . Expired. HandHeldItems takes up to 40% off select cell phones and tablet accessories, and also offers up to $2 store credit for a future purchase, when you enter these coupon codes at checkout. Expired. Lenovo takes up to 70% off selected mice, headsets, laptop stands, speakers, and other comuter accessories, and also offers free shipping, when you enter these coupon codes at checkout. Expired. eForCity takes 25% off tablet and computer accessories when you enter coupon code 11APC2012 at checkout. Expired. 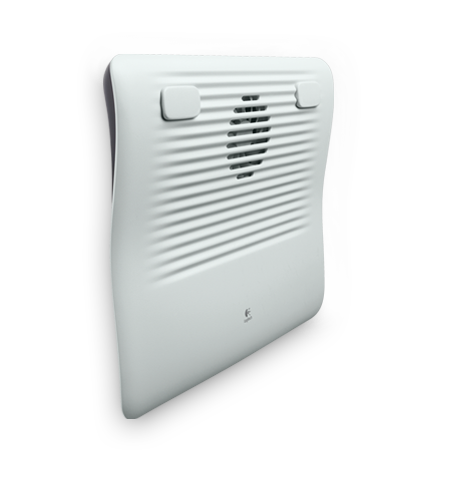 Logitech offers two (2) Logitech N120 Cooling Pad (Dented Box) for $19.98 when you enter coupon code logi_n120_61212 at checkout. Make sure you add 2 to your cart before applying the coupon. Shipping is free, and this is the lowest price we could find by $26. Expired. Newegg takes up to 15% off select computer components, including hard drives, motherboards, graphic cards, power supplies, and more, when you enter these coupon codes at checkout. Expired. Newegg has the ASUS My Cinema HDTV USB Tuner, model no. U3100, for $9.99 after $20 mail-in rebate . 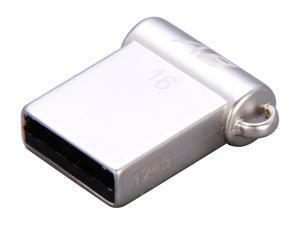 Shipping is free, and this is the lowest price we have ever seen for any USB HDTV tuner, and the lowest price we could find for this model by $65! Expired. 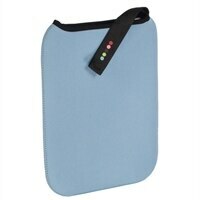 Dell Home offers the 5dot 10-inch Netbook/Tablet Reversible Sleeve for $3.99 when you enter coupon code B0CW2MM?6$LJW? at checkout. Shipping is free, and this is the lowest price we have seen by far. Expired. Logitech takes an extra 35% off your entire purchase, with no minimum required, when you enetr code 791191repp at checkout. 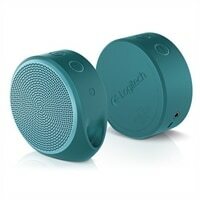 Excludes Revue, Revue Accessories and Logitech Alert Products. Shipping is free for orders over $20, and this is the best sitewide discount we have seen from Logitech recently! Expired. eForCity.com takes an extra 20% off your entire purchase during its ongoing Black Friday Sale when you enter code Thankful2011 at checkout. 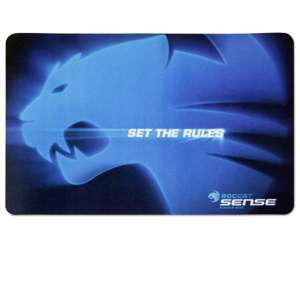 Or, take 30% off all computer accessories via code DECPC2011. Expired. 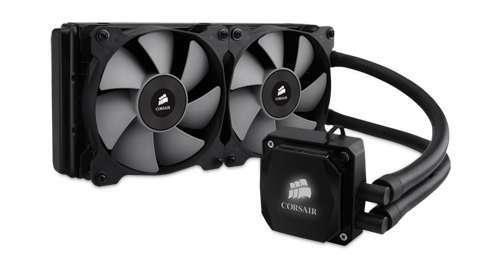 PC Micro Store takes $4 off orders of $7 or more via coupon code 4OFF7FH at checkout. Coupon expires after 500 redemptions only. Expired. Staples takes $20 off select Microsoft Hardware purchases of $30 or more, including keyboards, mice, headsets and webcams, when you enter coupon code 28148 at checkout. You can order online for free in-store pickup to save on shipping. Expired. $50 price drop! 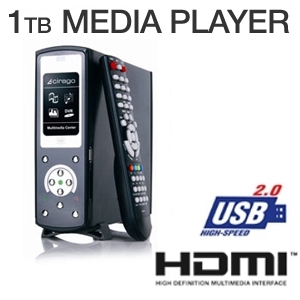 TigerDirect.com offers the Cirago 1TB Wireless Media Center, model no. CMC1000, for $179.99, the lowest price we could find by $40! 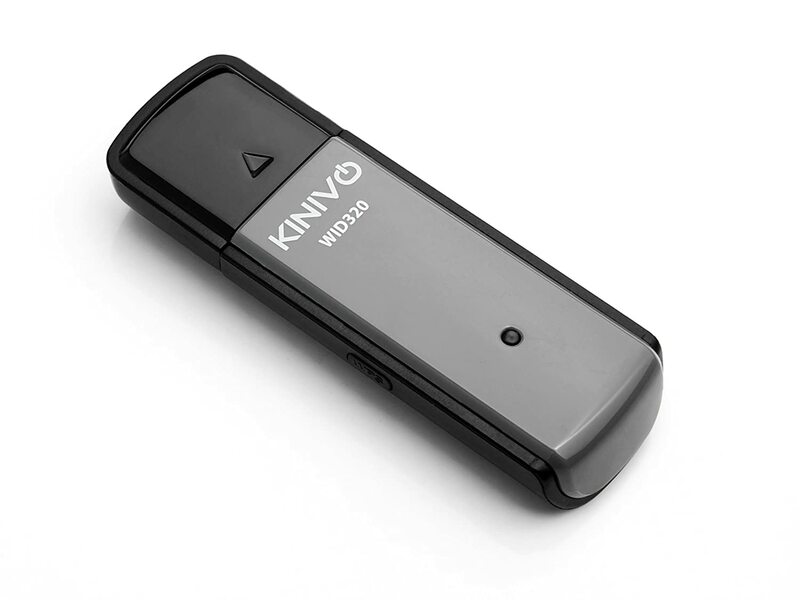 This device will stream music, movies, and picture from you PC to any HDTV in your home, and it has both Ethernet and wireless connection, HDMI output, and more.